With two of the most anticipated new US shows to his name in dramedy This Is Us and baseball series Pitch, Dan Fogelman is hoping to hit a home run this year. Somewhere in LA, Dan Fogelman is in a car travelling between the sets of two of the hottest new US dramas airing this fall. The reason? He created them both. The first, NBC’s ensemble drama This Is Us, is described as a “refreshingly honest and provocative” series that follows the lives of a group of people who share the same birthday. The cast includes Milo Ventimiglia, Sterling K Brown and Mandy Moore. But to him, it’s no surprise he’s now working on two shows – the only new series to which he was attached during the 2016 pilot season. “I expected them to go [to series],” he admits, having seen his previous shows Galavant (ABC) and Grandfathered (Fox) both cancelled earlier this year. “I felt confident in the premises and the people who were involved. If you think bringing two new dramas to air at the same time is hard enough, Fogelman is also working under a huge weight of expectation, particularly with This Is Us. Ahead of the series’ September 20 launch, the This Is Us trailer, released online in May, had racked up more than 100 million views. NBC subsequently placed a full 18-episode season order before episode two aired. 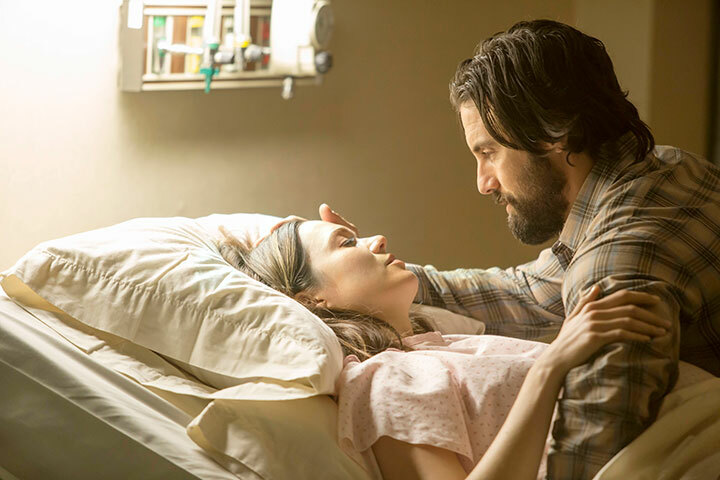 But perhaps, if the number of trailer views is anything to go by, This Is Us offers the kind of story audiences are yearning for amid the recent slew of superhero and fantasy dramas. “I have been saying for while that 20 years ago there weren’t comic book movies or superheroes on TV,” Fogelman explains. “There tends to be a groundswell for things that aren’t around as much. It’s inspired by TV from the 1980s and films of the 1970s like Kramer and Kramer and Terms of Endearment, which aren’t being made as much. But compared with This Is Us, Pitch is a whole new ballgame, not just because of its storyline but also due the fact it is the first scripted series to be officially associated with MLB. It debuted on Fox on September 22 and will complete its initial 10-episode run on December 8. 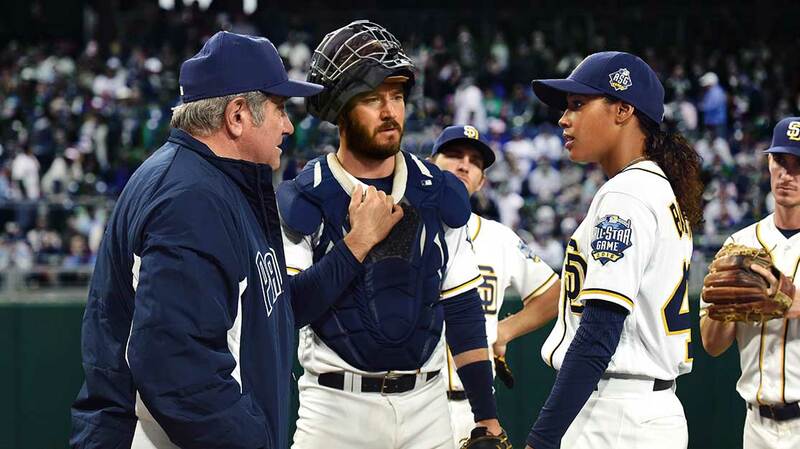 “Without MLB, it would have been a no-go for me,” says Fogelman, who reveals that the idea for Pitch was initially developed as a movie before being moved to the small screen. 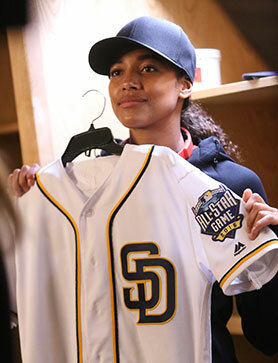 With a licensing deal in place to use real teams and real stadia – the Padres’ own Petco Park was taken over by the production for 10 days to film the pilot before the baseball season started in April – the other piece of the jigsaw was finding the star. As Ginny Baker (Bunbury) makes her debut for the Padres in the pilot, viewers might question where the series could take her in the future. But Fogelman, who is an executive producer on the series, is reassured that there is a “road map” in place to take the series into multiple seasons. 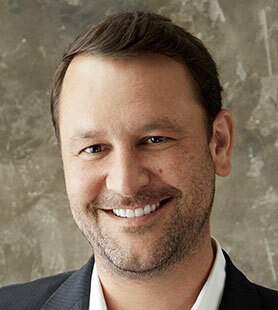 Coming from features, Fogelman admits he didn’t grow up in a writers room culture but he has been exposed to the daily grind of television over the past four years,.